BOSTON — In response to Governor Charlie Baker’s request for federal disaster assistance, the White House and FEMA announced today that the President has issued a Major Disaster Declaration that will make federal disaster assistance available for the severe storm that impacted the state on March 2-3. Federal aid will be available to cities and towns, state agencies and certain non-profits in six counties to help cover storm-related response and repair costs as a result of this severe winter storm. 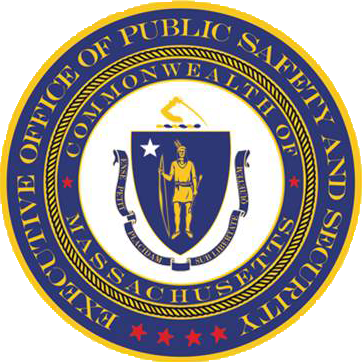 A separate request from Governor Baker for federal disaster assistance to cities and towns, state agencies and certain non-profits for the March 13th severe winter storm is still pending. Under the Public Assistance Program, affected local governments, state agencies and some private non-profit organizations in the declared counties will be reimbursed for 75% of their costs associated with response and emergency protective measures, including storm-related overtime for first responders, clearing debris from public roads and public property, and repairing, replacing, restoring or reconstructing damaged public facilities and infrastructure. Federal disaster funds will also be available for projects that will mitigate the costs and impacts of future disasters.